Yesterday was my birthday, a good day if ever there was one to go and see a film. In my town there’s a wonderful independent cinema, which serves homemade cake and Fairtrade tea and coffee. Sometimes the film is incidental – it’s more about the cake and coffee and being out with friends than it is about anything else. I thought yesterday might be one of those times. But I was wrong. 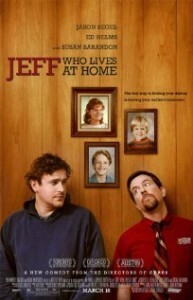 The film was a quirky indie Jeff, Who Lives at Home, directed by the Duplass brothers. Like the best of films, it made me laugh, and cry, and think. I hadn’t been inspired by the blurb, to be honest: a thirtysomething dropout who lives in his mother’s basement is sent on an errand to buy woodglue….Really? But in a sense this is the whole point of the film. It’s about seeing the extraordinary in the mundane. About creating meaning in an often meaningless pattern of existence. And, ultimately, about the interconnectedness of things. In the opening scene the main character Jeff describes his experience of watching the science fiction horror film Signs which, for him, is all about fate and connections; at the end, Jeff says, there’s this perfect moment in which all the signs come together. The individual threads that didn’t mean anything throughout the film now resonate, creating the ultimate ending. Of course, this is in itself is a sign, a self-referential hint as to how to read the film we are watching. And indeed, at the end of Jeff, the threads come together – just as Jeff’s dysfunctional family is reunited – corny but touching and true. 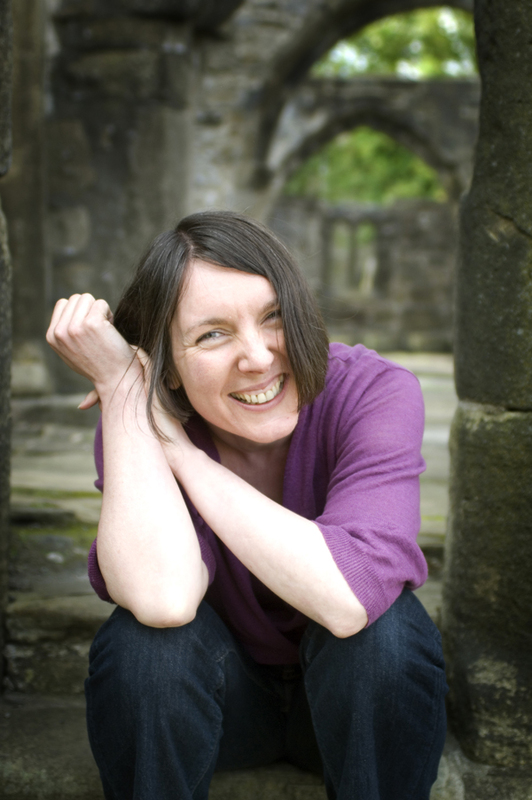 For me, it’s a manual on how to create a piece of art – whether a film, or a play, or a novel. First, know the ending; know that resonance you want to create. Then carefully, and deliberately, weave the threads. Leave the signs. What this means for the reader, or the viewer, or the spectator or listener is pleasure: that resonance of understanding, and of seeing the connections whole.